Great news! We are opening ‪#‎MyQLIPPHighlights‬ contest for stats submission. 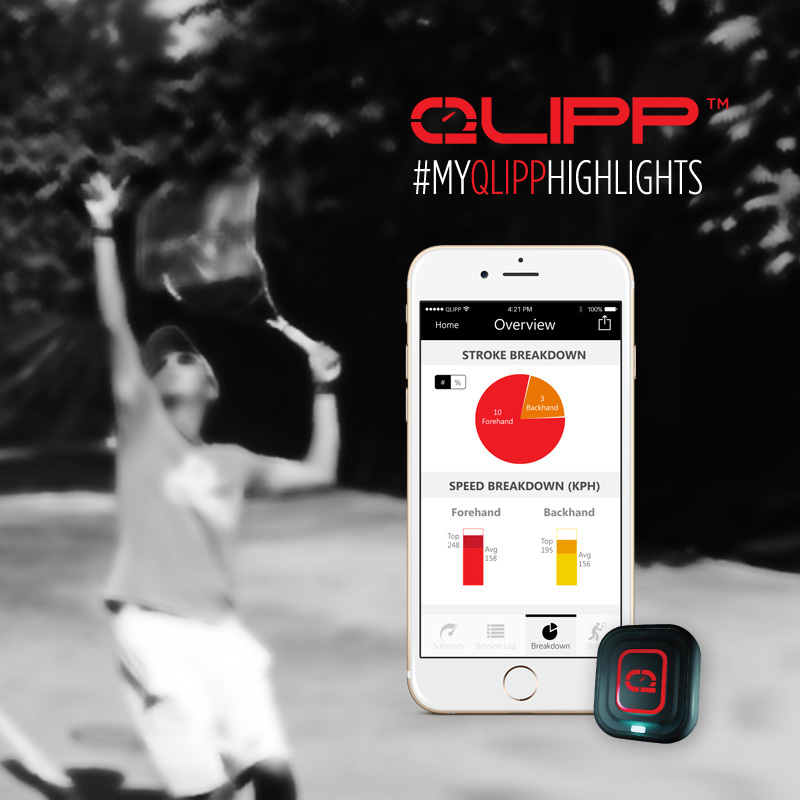 Simply share on our Facebook Page any of your past session(from QLIPP app) with #MyQLIPPHighlights to join! One lucky winner will walk away with an Apple Watch! Contest Ends 15 Apr 2016. I cannot upload the videos… So what can I do? My device is a One Plus One. Hi Simone, thank you for your feedback, we will forward your report to our technical team. Meanwhile, if you would like to join our competition, you can upload your video to our FB page the same way as users without QLIPP. Thank you very much for your support!